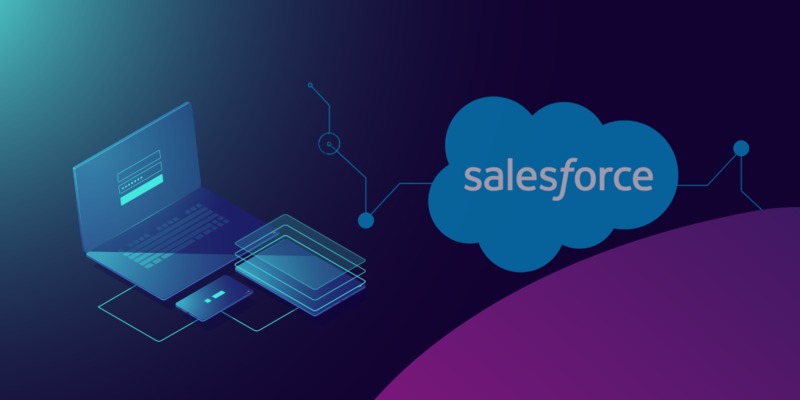 Specialized in SalesForce CRM, we take on larger and complex deployments where customers really want to leverage CRM to transform their businesses. Nexia helps companies improve CRM adoption and satisfaction, drive sales productivity, and bridge integration gaps between CRM, Line-of-Business, and email systems. We have extensive experience in developing CRM platforms and extending current CRM processes for better engagement. Nexia offers a unified solution that integrates with online channels, mobile applications, various social media platforms, and offline stores to centralize CRM tasks. We specialize in Customer Relationship Management (CRM), Sales Force Automation (SFA), Customer Care (CC) and Marketing Automation (MA) areas.We base our implementations on best practices and experience that we gathered on numerous CRM deployments across industries. From enhancing customer engagement to deeper levels and while helping acquire new customers to your business, our CRM Consulting and Development services helps you achieve scale by implementing the essential features efficiently. 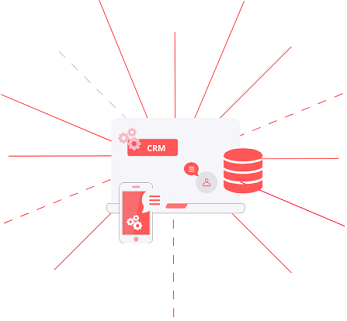 We offer a full range of CRM Development Services that allow your company to perform the difficult task of managing relationships with your customers. We do this by working with you closely either on a consulting or project basis to get the desired outcomes. 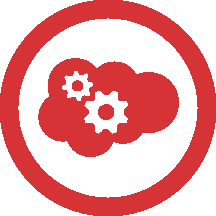 Looking for salesforce development services? While working on a project Nexia employs agile methodologies and iterative approach, where functionalities are provided to customers in short periods of time. A great advantage of that approach is that the value of the supplied components is quickly seen and from the very beginning of the project customers obtain an operating system, not merely a documentation. The customers are able to start using (testing) particular functionalities without waiting for the final system deployment. Our processes are built in order to communicate with clients in clear and simple way. We have proved the ability to work with complicated projects and be the right technical advisor for our clients. eCommerce have completely changed the paradigm of how people shop in today's world. People are connected all the time and technologies also shape the way people communicate, especially when it comes to eCommerce. 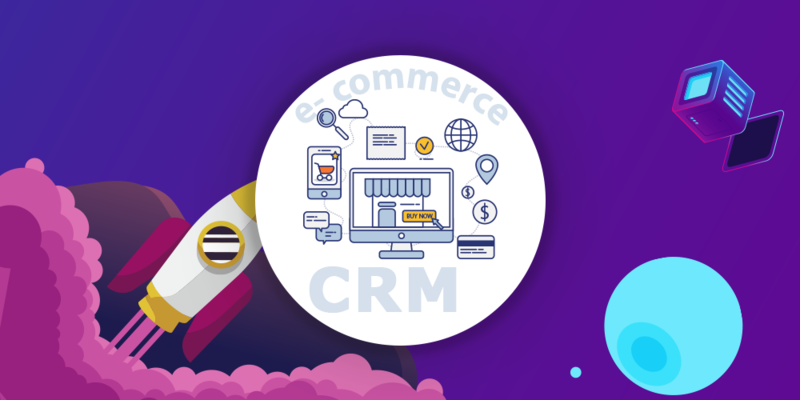 Customer Relationship Management (CRM) has become the heart of growing businesses today as a strong bond between brands and their customers dictates service, retention, and sales. Mobile apps represent the nucleus of technological revolution thanks to ascending consumer demands for instantaneous access to online information.